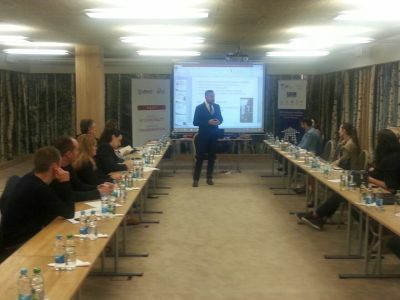 Training for staff dealing with public relations and local economic development in BFC SEE municipalities was held in 25th and 26th of October in Jahorina. 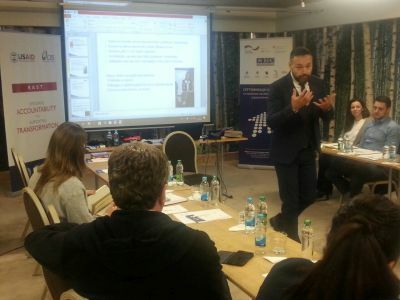 The training was jointly organized by BFC SEE network from Federaration of BiH and Republika Srpska and was intended for all municipalities holding BFC SEE certificate in Bosnia and Herzegovina. 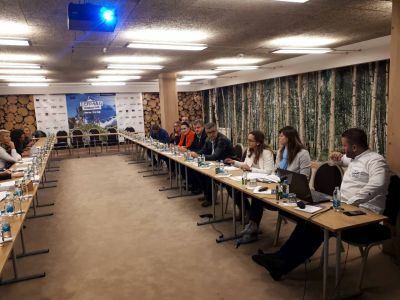 Aim of the training was to improve the existing and acquire new knowledge and skills that the participants will use to enhance the promotion of their local community as a municipality with a favorable business environment. Training was realized with the financial support of USAID through the RAST (Restoring Accountability and Supporting Transformation) project. The RAST project, implemented by CRS (Catholic Relief Services), supports local self-governments to improve economic development and the quality of life of citizens by improving their performance and strengthening their responsibilities.